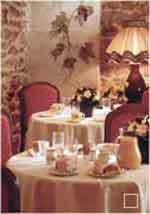 Welcome to Hotel Kleber in Paris ! he Hotel Kléber will charm art enthusiasts and people who love strolling the streets of Paris, like businessmen who need some peace and quiet. This hotel is at the heart of the Golden Triangle, a short walk from the Champs-Elysées. 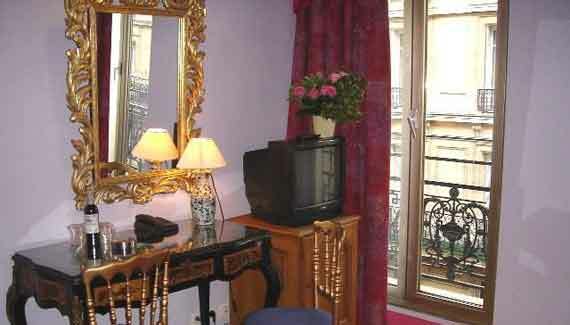 Charming Boutique hotel , located between the champs Elysées/Arc de Triumph and Eiffel Tower/Trocadero. Orly or Charles de Gaulle Roissy airports - approximately 30 minutes drive. Gare du Nord 2km: City bus line 30 direct to "Kleber"
Gare St Lazarre 2km: City bus line 22 direct to "kleber"
Gare Montparnasse: subway line 6 direct to "kleber"